Internet Marketing otherwise known as Google AdWords, Pay Per Click or Internet advertising is the most common option people use to get to page one on Google & the other major search engines. The main reason for this is because of the complete flexibility Internet Marketing offers. You can change what budget you put in month to month, you can increase or decrease the number of key phrases you are targeting and you are not bound by any ridiculous contracts. Pay Per Click literally means you pay each time someone actually clicks into your website through your desired Search Engine. This way you only end up paying for targeted results. Benefits of Internet Marketing are that there are no fixed term contracts, you have complete flexibility on your budget and key phrases and there are analytical reports that are easily obtainable to monitor how well your campaign is working and more importantly, to find out which key phrases or search terms are proving most cost effective. Internet Marketing is also a lot more targeted so you can make sure that the traffic your site is getting is from potential customers and nothing else, people who are actually already looking for a service or product that you provide which is inevitably going give you a better return on your results. Internet Marketing has revolutionised the way people and their businesses promote themselves on the Internet. For instance today Google.co.uk gets well over 90 million searches per day in the UK alone. Traditionally the only people to take real advantage of the internet through Google and the other major search engines have been large national companies and businesses that have large advertising and marketing budgets. Initially Google was set up so that any person online looking for a particular product or service could find what they wanted straight away. However, what has happened is that over time, when you go online and look for a local business the majority of the results that you find have been those of big national companies or a large variety of other online advertising directories etc. 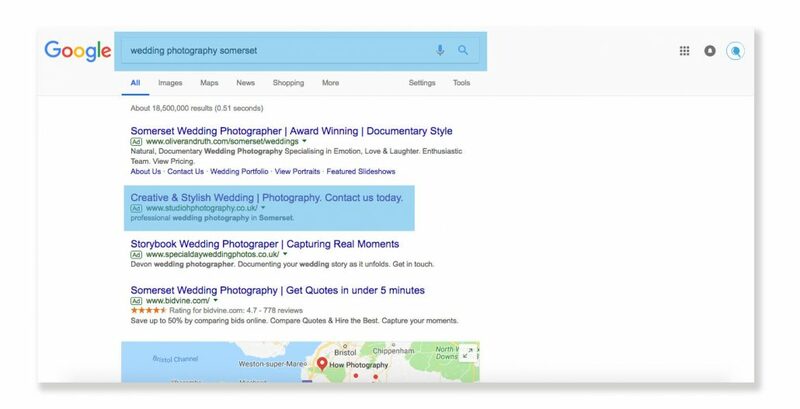 Google was set up so that if a local person wanted to find a local business they could find one straight away without the need to go and look somewhere else or go through a directory. We know that if you wanted to go to a directory? Like most people, you would have gone there in the first place and not come to a search engine. This has all changed through ourselves, we are able to dictate on the search engines like Google, Yahoo, Bing and the other major search engines what customers see your advert. For example: If you are looking for a local builder in Norwich you will go to Google and you will type in ‘Builders in Norwich’ we can then specify to Google that this is the type of search that you would like your company displayed for. This can be done by picking a variety of specific key phrases that people often type in on Google and simply pay for you to be there. The benefits of Internet Marketing are that you can dictate what budget you put in from the very start and amend the budget accordingly as you move forward. The more you put in, the more you get out! Once you are seeing the true benefits of Internet Marketing through experts like us, you will continue to use our company, increase budgets when necessary and continue referring new business through our doors. We understand that sometimes, some things seem too good to be true? This is often the case, but here at ‘Get To Page One’ we endeavour to prove most critics wrong, when we say that there are NO FIXED TERM CONTRACTS we mean there are NO FIXED TERM CONTRACTS! 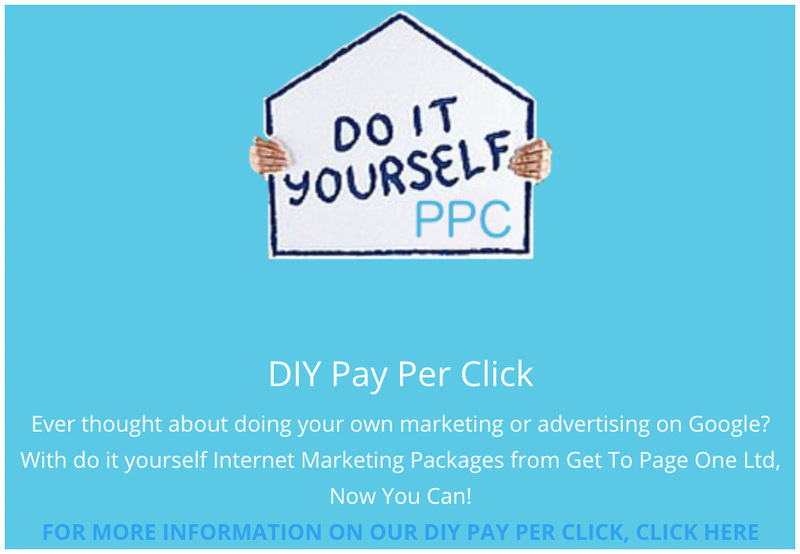 This way you can rest assured that the only reason you are continuing to Pay us to look after your Internet Marketing requirements each month is down to the real results that you are seeing.